We are trying a new location for the June program. The meeting will be at Texas Land & Cattle Steak House. Members and Student Members should register but there is no fee as ASTD NM is not catering this meeting. You can order from the menu of the restaurant and pay individually for your meal. The ability to effectively navigate human differences is increasingly essential to personal and professional success in the 21st century, yet few individuals develop these critical intrapersonal and interpersonal skills. “Doing diversity” is also key to organizational success and high performance, yet few organizations understand - much less champion - the real reasons to “do diversity” and their diversity efforts stay stuck in mere compliance or the notion that it’s “good” or “right”. Come learn the startling real reasons why “doing diversity” is so important, yet so difficult, and come away with one tool for maximizing your personal effectiveness in the modern workplace! Susana Rinderle, M.A., President of Susana Rinderle Consulting, LLC, is a trainer, coach, facilitator, change catalyst, and diversity & inclusion professional committed to human evolution, equity, and social justice. 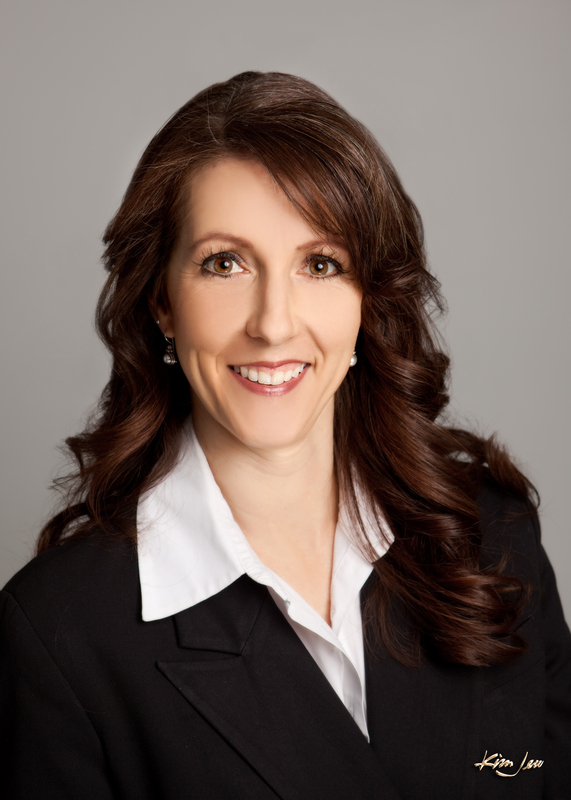 She equips clients in the corporate, nonprofit, healthcare and governmental sectors to eliminate the gap between their good intentions and negative impacts on people, creating environments where everyone’s unique brilliance can flourish for the benefit of all. She was a featured speaker at TEDxABQ 2012 in Albuquerque. Her talk was titled "Diversity is Necessary for Human Evolution". A native of Los Angeles, Susana has over 35 years of personal experience interacting across cultures, and 20 years of professional experience. Her varied background includes urban social work, journalism, the performing arts, non-profit and educational program management, international business consulting, university instruction and healthcare management. She has traveled extensively on three continents, and lived twice in Mexico. She studied sociology and history at UNAM in Mexico City as an undergraduate, and in the late 90's managed an international business graduate degree program for the graduate studies department at Universidad Autónoma de Guadalajara and consulted with Hewlett-Packard in Guadalajara, Mexico. 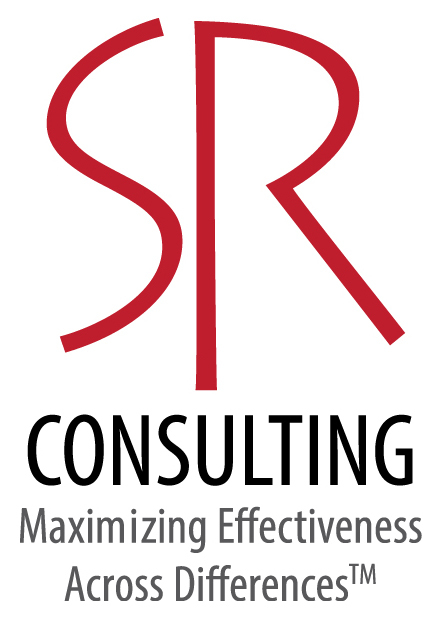 She founded Susana Rinderle Consulting in 1998. Susana was the co-founder and first Manager of the Office of Diversity, Equity & Inclusion for University of New Mexico Hospitals, where she was previously an in-house trainer and organizational development consultant. She was a participant and award recipient of the 2009-2010 Disparities Leadership Program, through the Disparities Solutions Center at Massachusetts General Hospital. At UNMH, she oversaw all aspects of health equity, cultural competence, health literacy and language services. She started the Health Literacy Task Force and created and filled the first Senior Specialist in Health Literacy position. She started the LGBT Collaborative in 2010, and managed the 20-employee Interpreter Language Services department. Susana holds a B.A. in sociology from UCLA with an emphasis in race, ethnicity and social stratification. Her Master’s degree is in intercultural communication from the University of New Mexico, and she conducted her thesis research in Guadalajara, Mexico on interpersonal and intercultural conflict between married partners in which one spouse was Mexican and the other U.S. American. Susana has published articles on topics related to Mexico and U.S. Latinos in commercial magazines such as Black Diaspora, Latin Style, Interrace, Native Americas, Sacramento, and Sacramento News & Review. Her academic research, mostly on Hispanic/Latino identity labels, has appeared in the Journal of Communication Inquiry, International and Intercultural Communication Annual, The Howard Journal of Communications, The SAGE Handbook of Conflict Communication and Latinos and Latinas in US History and Culture: An Encyclopedia. Susana considers Albuquerque home (second to Guadalajara) where in her spare time she enjoys her vocations as an athlete, a spoken word artist, and a budding singer-songwriter.